At Northland Fence we like to set ourselves apart from the crowd. We know that you look at a number of factors when you pick a fencing company to work with. 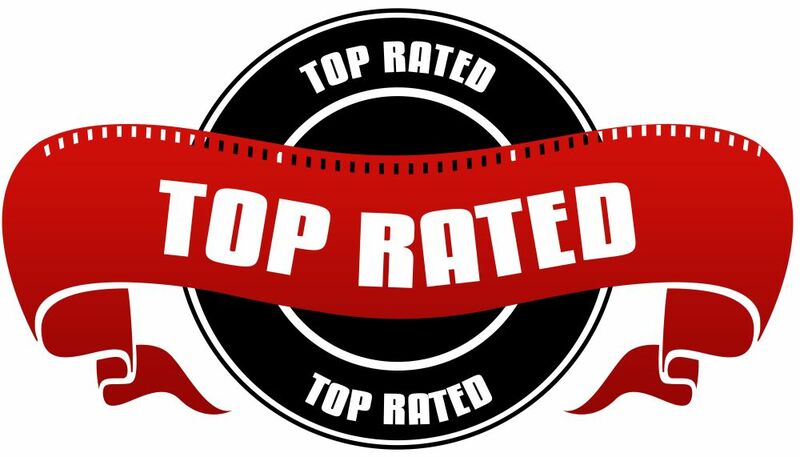 Our goal is to be able to meet and exceed your expectations through our commitment to honest, friendly, and knowledgeable customer service. Call 612-281-0558 or request a free estimate and experience our customer service firsthand. When you work with Northland Fence you work with Northland Fence employees. From start to finish you work with us, never dealing with subcontractors for any of our installations. There are a number of reasons for this and we are confident that each one is reason enough. We are one big family and we are proud of a 95% employee retention rate. Our employee benefits include a 40 hour work week, year-round work, on-job training, company trips among many other advancement opportunities. All employees must pass a background check. At Northland Fence, we respect our customers and our employees, and make sure that our insurance policies are in place. Our insurance protects every one of our yard specialists, estimators, and laborers in the event of an injury. This provides peace of mind both to you, and to all of the employees we trust to install your fence. Many people do not realize that it is common for companies to give your bid to a subcontractor, and that the subcontractor is responsible for carrying insurance. Unfortunately, it is common to find that subcontractors either do not have insurance, or that they do not insure all members of their crews. Without insurance, if a worker gets hurt on your property you could be liable. 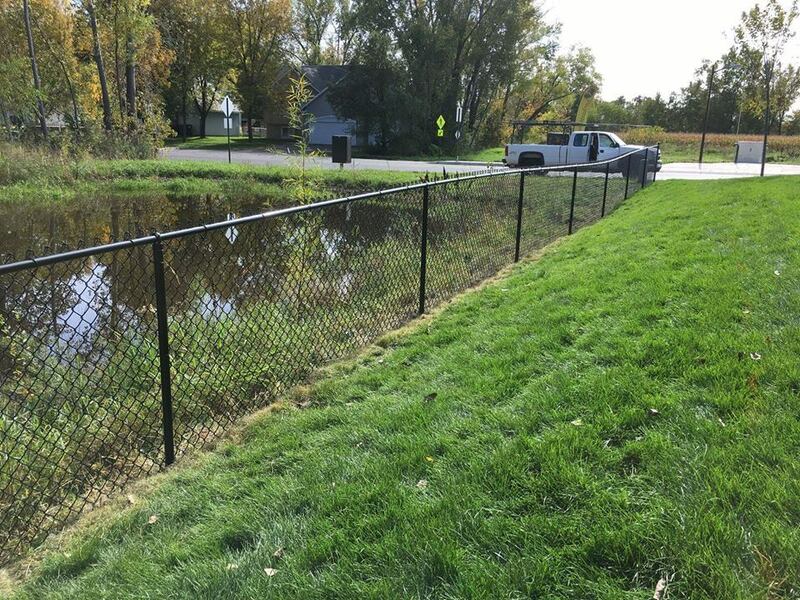 If we never see you after your fence is installed, it should be because we built you the absolute best, longest life fence you could ask for. The last thing we want is for it to be because you didn’t received friendly customer service. Because all of our estimators and installers are employees, we know that they will be friendly and will treat you right, providing the highest level of customer service. We train and equip our entire team with the skills they need to help you and ensure the work environment they are in is positive, safe, and fulfilling. We can’t provide quality if our employees don’t have the knowledge and expertise to back it up. Because we hire employees, rather than subcontracting out work ,we can train our staff in-house to have the knowledge they need to provide quality work and answer your questions. 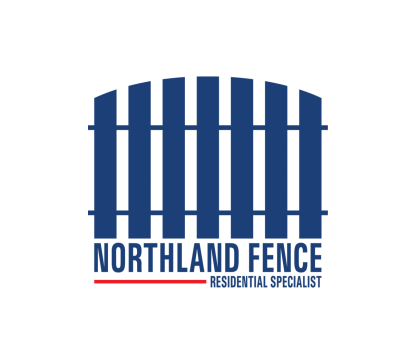 At Northland Fence we aim to retain our employees through a number of methods that allow their knowledge base to grow. We believe that treating our employees well increases productivity, customer satisfaction, and our overall business health.